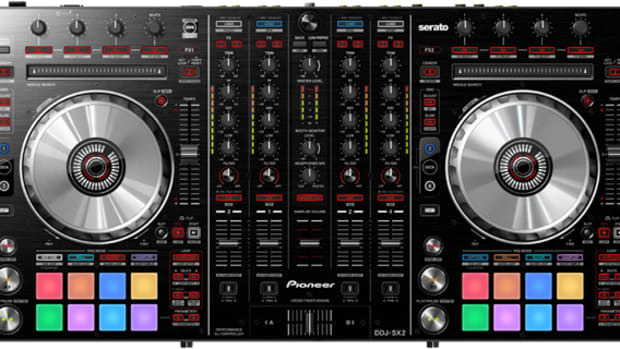 We were lucky enough to get blessed with a brand new Pioneer DDJ-WeGO2 and it is a spectacular machine. A lot of the great features are discussed below but we wanted to note some of the dope standout highlights. Another standout feature to me that wasn&apos;t highlighted, is the sampler located below the jog wheel. The djay app comes with several dope sample packs to use, along with the ability to upload your own noises. 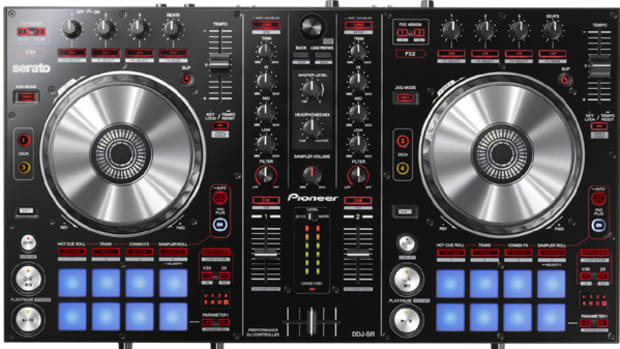 This feature, combined with the ability to record, turns this machine into a live remixing juggernaut that can fit in your backpack. Easily live drum over your tracks or maybe just throw in some air horns for good measure. The greatest thing about this product is the combination of size and quality. 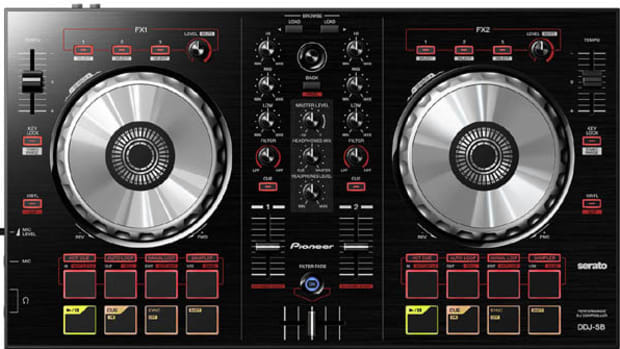 Pioneer continues to uphold their reputation for well-made products and this time, they did it in a lightweight fashion. The controller weighs less than four pounds, but has the sturdiness of any controller on the market. 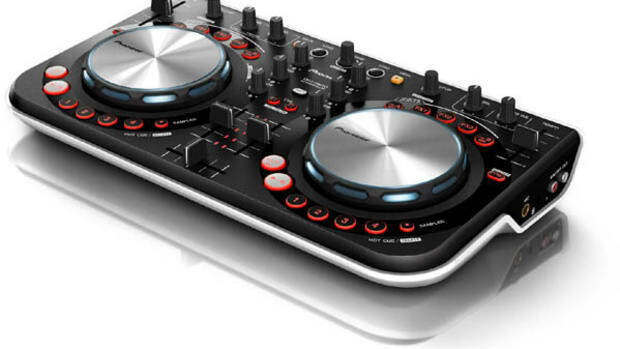 Pioneer DJ has announced its next generation DDJ-WeGO2 compact DJ controller that is essentially the same as the original but adds a new carry-handle that functions as a iPad/iPhone stand and a new Pioneer/Apple lightning cable to connect to the new iOS devices. 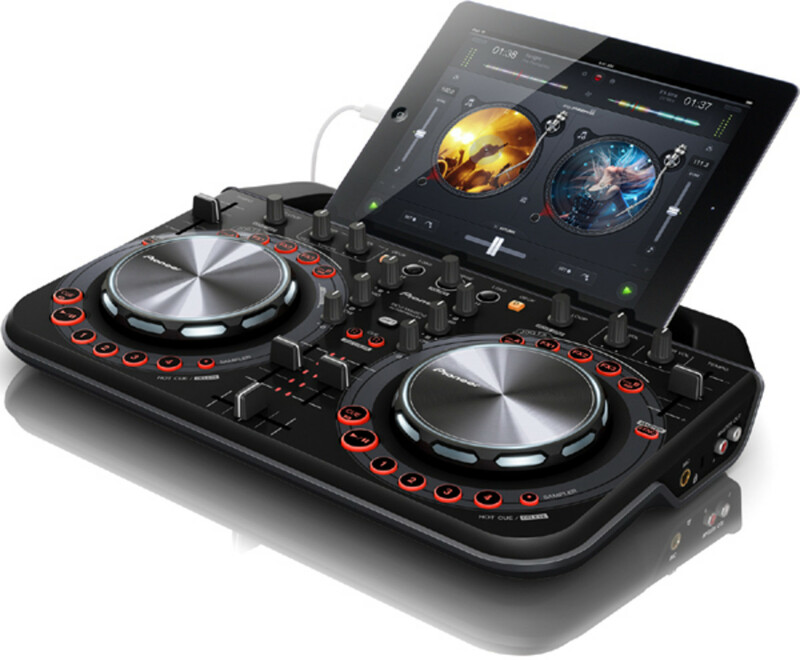 The new DDJ-WeGO2 looks almost identical to the original DDJ-WeGO, but the added Multi-Purpose Grip and iOS cable are sure to appease many iPad/iPhone users who are looking for a good quality and compact controller to get in on some DJ action. 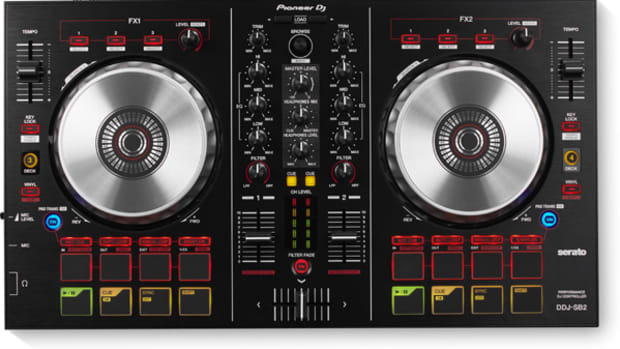 The new DDJ-WeGO2 will be offered in three different color schemes: white, black, and red. 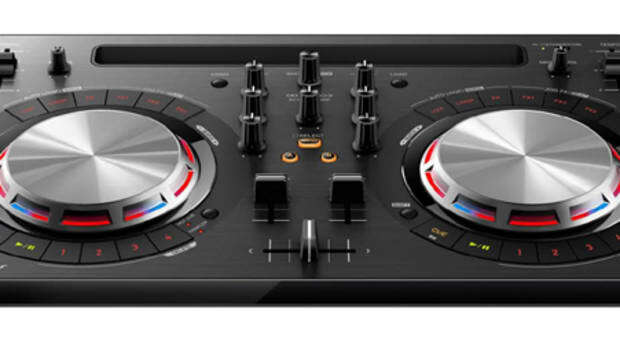 All of the same functions from the original DDJ-WeGO are still there and the DDJ-WeGO2 still comes bundled with the same Virtual DJ LE software that gets users up and running on a windows or mac machine quickly. and then check out the full press release below for all the details. to see what its about.